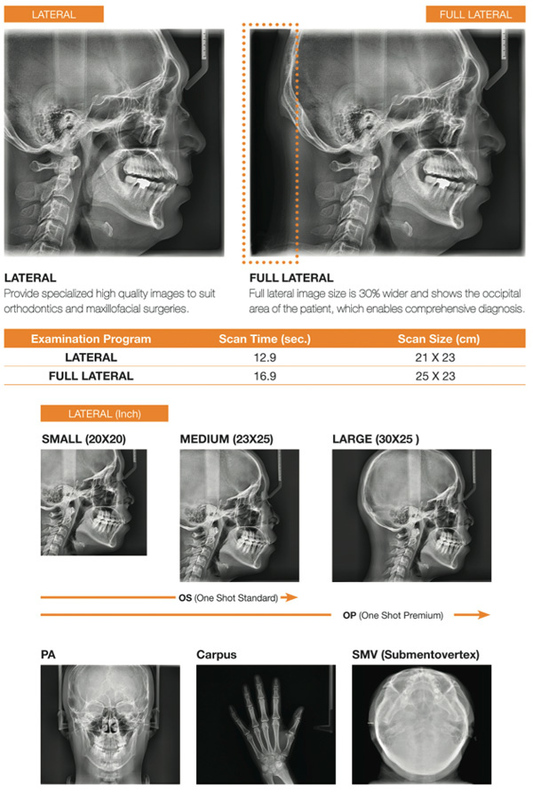 The Cone Beam Computed Tomography X-ray (CBCT) produces 3D data which offers ‘surgical view’ or slices of the entire field of view from the front, side and under the patient. 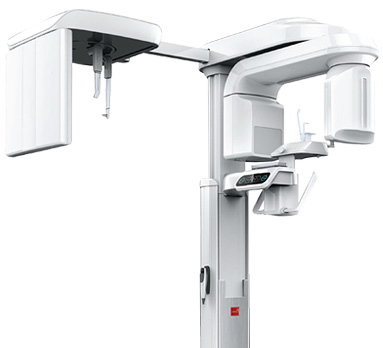 Cone beam scans assist with determining bone structure, tooth orientation, nerve canals and pathology. This helps allow us in some cases to preclude the necessity for a surgical procedure. These are views that most dentists have never seen. The CBCT offers 90% less radiation than your standard CT. Vatech’s digital radiography equipment allows clinicians to make a more educated and precise diagnosis, which enables patients to pursue their best course of treatment. It is all about providing the best care through innovative technology. For example, for our dentists placing implants, having this information beforehand is imperative to determining anatomical variations that can affect the procedures' success or failure. Treatment decisions can change drastically with the advent of advanced views. In conjunction with dental planning software, you can diagnose and plan treatments with a new level of predictability and safety. At Moore Dental Care we strive to provide our patients with the highest quality of treatment, care and technology.